You'll spend more time enjoying life outdoors, with a sense of seclusion and sanctuary. 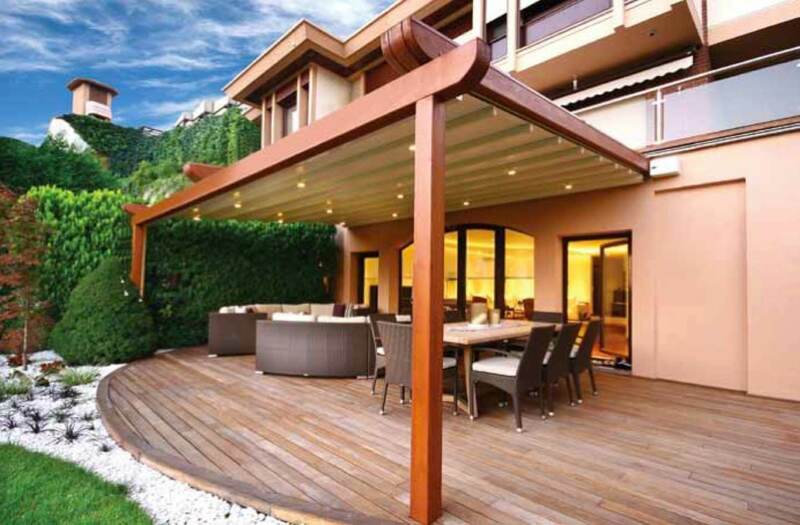 Retractable Pergolas give you the option of letting the sun in, or close up and relax in the shade. 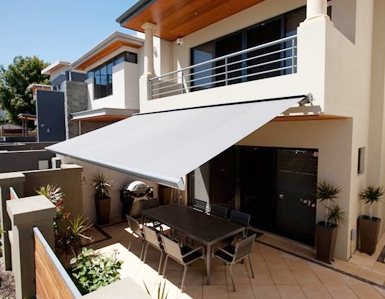 Outdoor areas are all about relaxed and cool enjoyment, so why not have a folding arm awning as well? 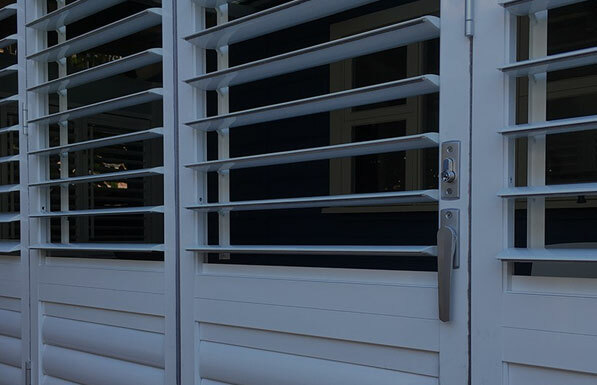 Dress your home to stay warm, or cool, and to look good with our wonderful range of external shutters. 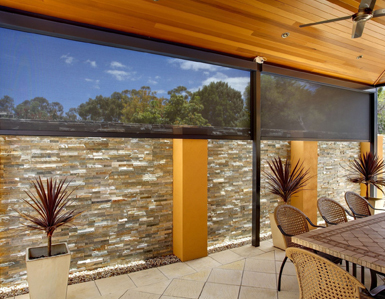 Outdoor blinds that effectively create an extra room without the hassle of builders or renovation costs. Our outdoor window blinds are the perfect solution to cooling or insulating a room, with style. 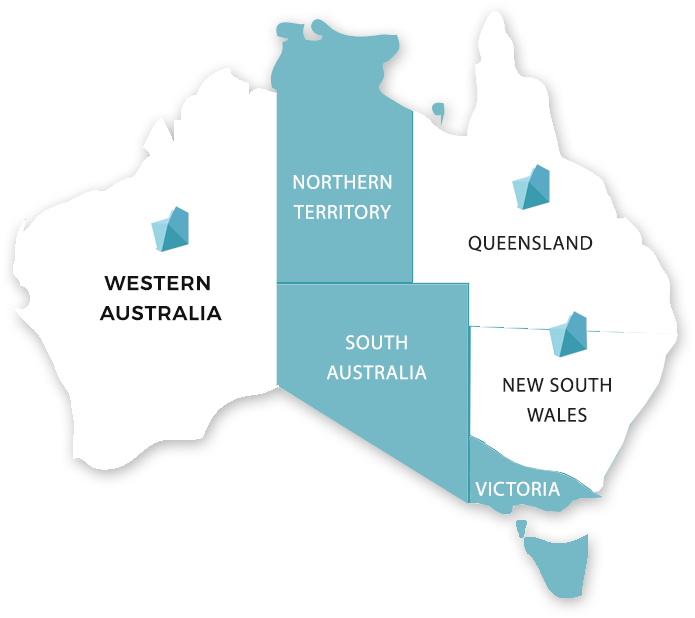 Stay up to date with our business! Click this link to see all of our latest products, as well as any promotions that we’re currently running. All of our products come with a 5 year product guarantee. Relax knowing that you will be “covered” for any issues! Wow. Just had cafe blinds installed. Firstly a very reasonable price in comparison to others……which can make you skeptical of the quality and service. But…..just had them installed. What a super amazing job. Look fantastic. Fit perfectly. And the installers used a drop cloth to cut their metal, vacuumed up after AND touched up the silver rivets with paint to match the steel colour I had chosen. SO IMPRESSED. Thank you Great Western Shades. A huge thank you to Rob and his team of installers. Have had one blind fitted and will be getting the second one done soon. The blind is awesome and everything we were hoping for. Cannot thank Jamie and his assistant enough for their professionalism and best of all leaving my al fresco exactly as they had found it. Not a single bit of mess for me to clean up afterwards, in fact looked like no-one had even been here. Would highly recommend them. Yet another amazing job by Great Western Shade. Your whole team are so professional and friendly and would highly recommend this company for both product and service. Totally awesome job! From the quotation through to the installation of my two patio blinds, the service was exceptional. Dealing with not-quite-straight patio posts was done with professionalism and a can-do attitude. Fast and efficient installation of a top quality product – when they said they would. Would totally recommend them! Great product and wonderful service from quote to installation. Lovely guys to deal with and really nice to see such great customer service in this day and age. Will definitely be getting more products and highly recommend. We had wonderful service from the initial inquiry, to quoting, to installation. I’m positive any after sales service will match the same standard. The product is sturdy, meets our needs of shade and privacy and is very easy to use. Recommend highly. Had our blinds installed yesterday to alfresco area, and they look fantastic. Rob and his team are definitely the people to go to. From the first phone call to the installation, nothing but great friendly professional service. Would highly recommend them. From the first phone call to request a quote to the final installation we received the best service and workmanship we have ever received!!!! 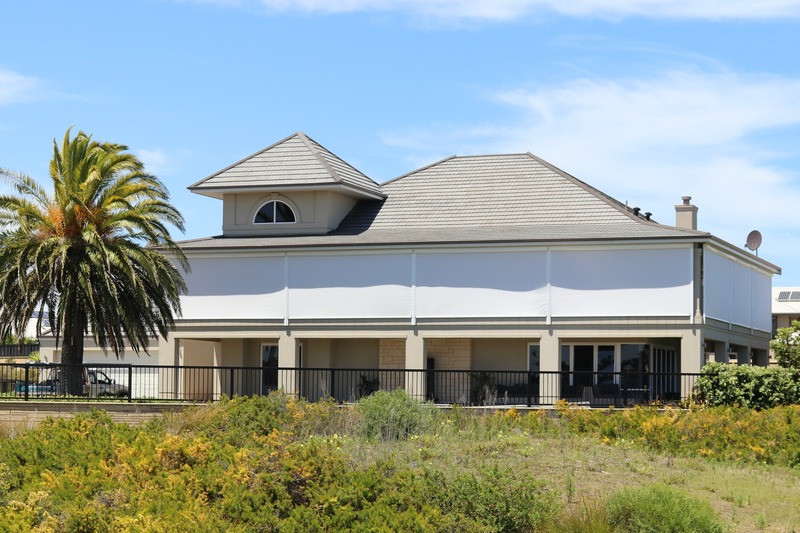 Thanks for an awesome job…would recommend your company to anyone looking for good quality outdoor blinds. A pleasure working with Rob to install a 20m set of ziptraks to enclose a deck at my new Gold Coast home. 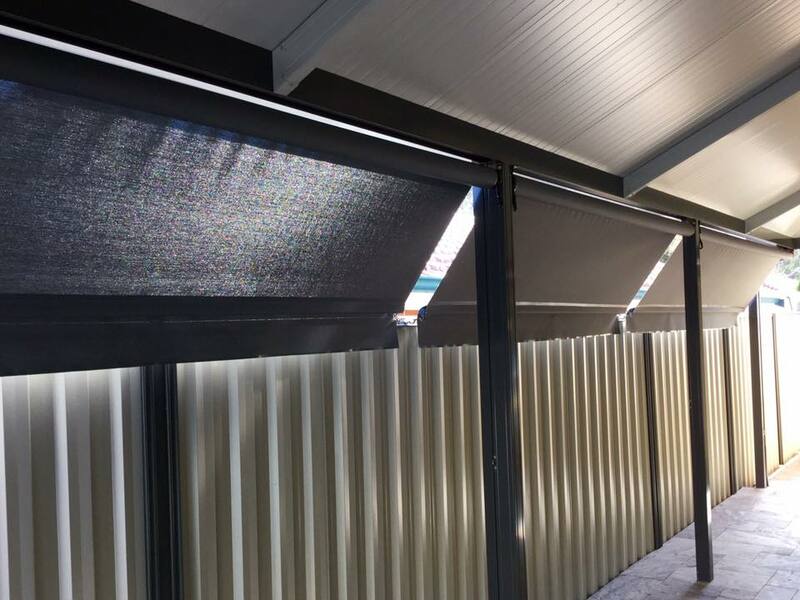 They look amazing and provide the privacy, insect protection and most importantly relief from the western sun to make an amazing outdoor room. Well done and thank you for the wonderful installation.